carol - I miss Legend of the seeker,Tabrett Bethell you made my day,I misspelled Legend whoops!!! 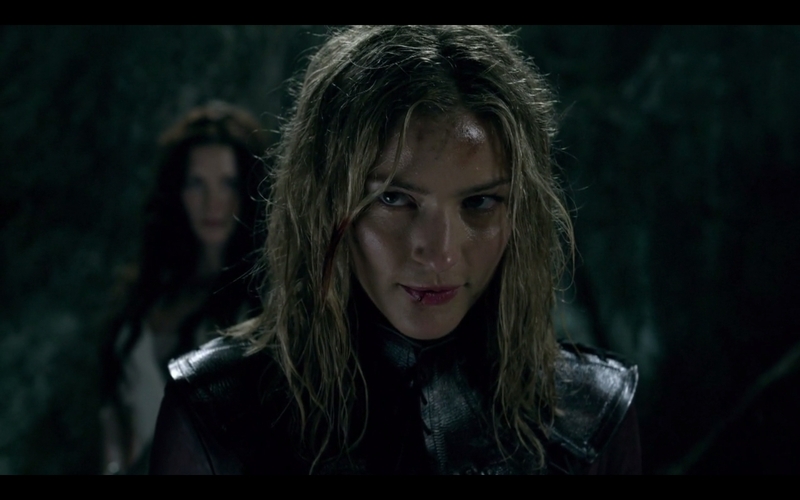 carol - I miss Regend of the Seeker,it is lonely around here without it.Tabrett you made my day. Tabrett in Swimsuits and Bras Oh My! What’s your favorite Tabrett Bethell scene?